Coffee, its origins and stories. Starbucks is not an international coffee house name by coincidence. In today’s blog I’ve listed three takeaways (pun unintended) about branding and markets from Starbucks. The more exclusive and premium your product, the more people are willing to pay for it. Starbucks is “purposely” priced higher in China (than in the US, see Forbes and Global Times); because the Chinese have a desire for Western products – they are seen as “forward” and “cool.” I would argue that, that’s why Starbucks is more expensive in China. While the spokespeople describe “start up costs” as why Starbucks is more expensive in China (wait, isn’t it Made in China?) – these fixed costs are not different to any other “new market” Starbucks enters. So really, by pricing the coffee higher, there is a brand and perception of Starbucks as exclusive and prestigious in the Chinese market. Accordingly, the more exclusive, and up-market you are perceived to be, the more you are able to charge for a product. Ka-ching. In a similar, but different (industry) manner – this can be seen with Coach and Michael Kors handbags. As those “brands” became increasingly accessible, and thus lost their exclusivity – the ability for someone to fork out a hefty price for a bag “that everyone else has” diminishes. When Starbucks entered the Colombian market, they primarily served Colombian coffee. Why? Café de Colombia – the national representative body for Colombian Coffee, had developed such a strong patriotic attachment to Colombian coffee that it was too risky for Starbucks to enter unless they were also for the “Colombian people” and thus serving their coffee. The case could also be said for China, in that Starbucks knew Chinese preferences and thus strategically priced themselves to be a premium product. 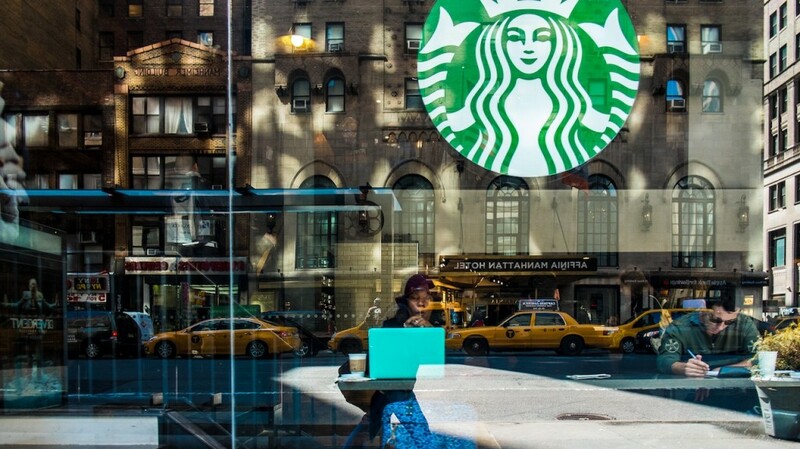 The case for Australia was, Starbucks was walking into a heavily saturated market. Alongside the market preferences (at least in Melbourne, to support independent stores rather than big multinationals/chains) – the scale of Starbucks meant that it could not maintain a high attention to detail (compared to smaller roasters). In general, Australian roasters are somewhat pioneering the coffee industry for the international market (a case could be made, about the number of international coffee championships Australia wins). And while, the familiar mermaid is attractive and familiar to international visitors, the locals for most part stay away from Starbucks, forcing it to close 60 of it stores and leave 22 in Australia. 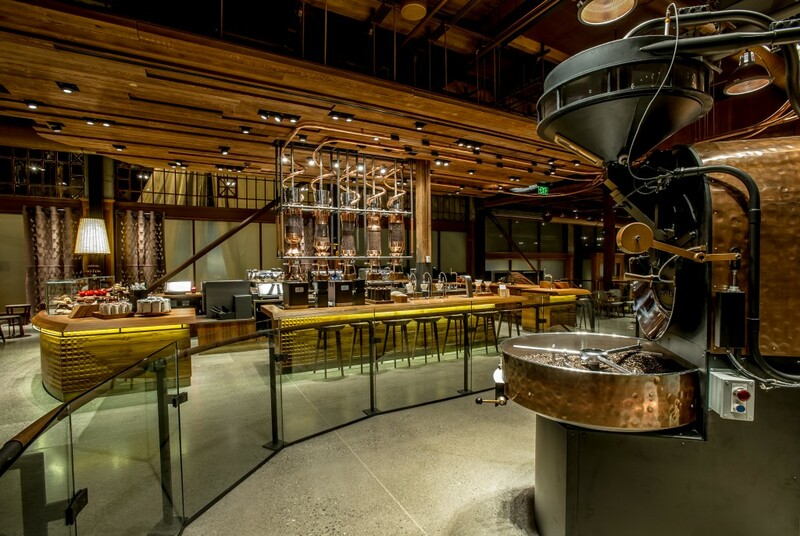 While Starbucks can carry on with business as usual, the bigger picture is moving towards small-batch-specialty-artisan-roasters (that was a mouthful). Starbucks was born from dark roasted beans, but the market is moving towards small batch light roasted coffees. So what do you do? 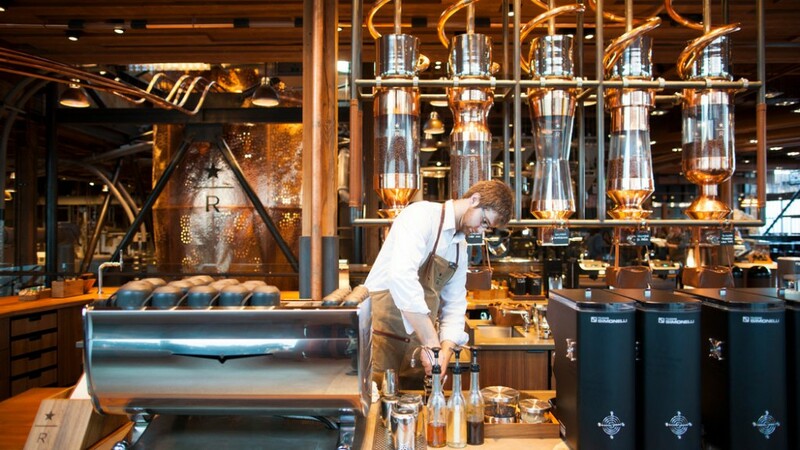 Well in line with the market, you differentiate yourself from “lagging behind” with introducing the Starbucks Reserve brand. This “brand”, is small batch light roasted coffee to capture this new “market”. While there has been much scepticism in whether Starbucks can do this, at the end of the day – their brand power is strong. If they are the people who can introduce the new “wave” to people and teach them about sourcing coffee, direct relationship coffee, how coffee can empower people, as well as use their market power to push forward sustainability in coffee. Well the bigger picture is -it doesn’t matter that they’re not some independent-small-batch-roaster. Bean Market sends out fortnightly newsletters. If you’ve enjoyed read this article, sign up to the newsletter and receive the next article here. Why transparency in specialty coffee? What is Costa Rica’s micro-mill revolution? STREAT Coffee. Tastes good. Does good. Is Coffee the answer to extreme poverty in Burundi?